For a family-friendly Italian getaway, make the most of Umbrian hospitality with our stunning hotels in Umbria. 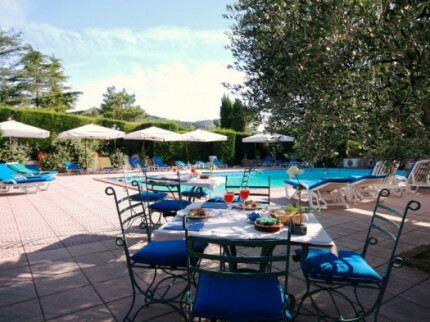 Relax by the pool and enjoy being served some of the best traditional Umbrian dishes and wine. Our hotels act as the perfect base for exploring the rural countryside and quaint towns on day-long excursions in this stunning region. The impressive landscapes of Umbria are packed with mountains, valleys, lakes and waterfalls, making it ideal for those wanting to immerse themselves in nature. This beautiful, family-run hotel sees our guests return year-after-year. 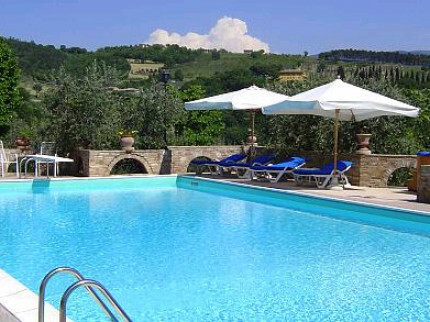 Lovely views, super large pool, wonderful restaurant and close to beautiful Assisi.